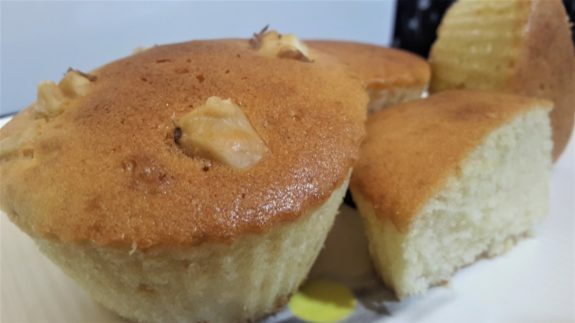 Evenly pour the batter into 12 muffin cup. Just pour little more than half of the cup size. 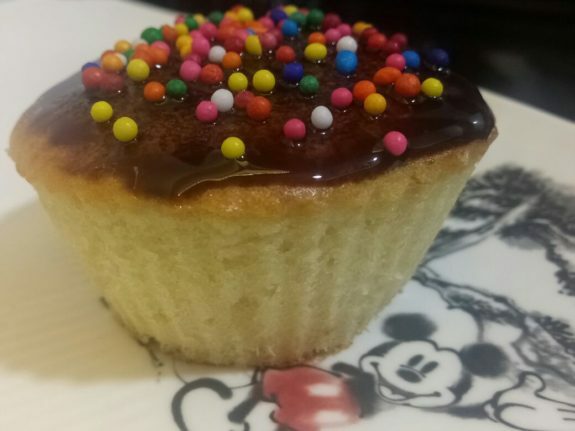 Bake for about 17 - 20 minutes or just until set and a toothpick inserted into a cupcake comes out clean.